We’ll be there with all our bells and whistles! Find us at the Sunlight Supply Booth. 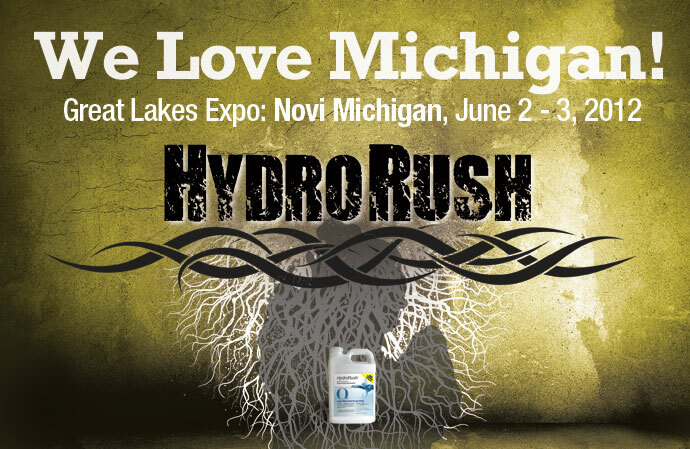 Make your plans now because we’ll be there with more HydroRush Samples and tons of information on how HydroRush can kick-start your Garden and more importantly we’ll be able to finally meet you in person. 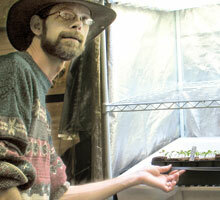 If you’ve been following our Root Blog, you know what kind of fantanstic results we had with our Red Pepper Plants. 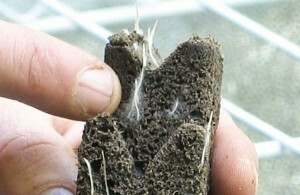 Come visit with us to find out the many other benefits HydroRush can provide your for your Gardens. For Retail Store Owners, we’ll be there bright and early on Saturday, June 2 to answer your questions and give you plenty of HydroRush Samples. 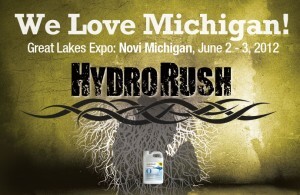 Contact Us and make an appointment to meet with us in Michigan.